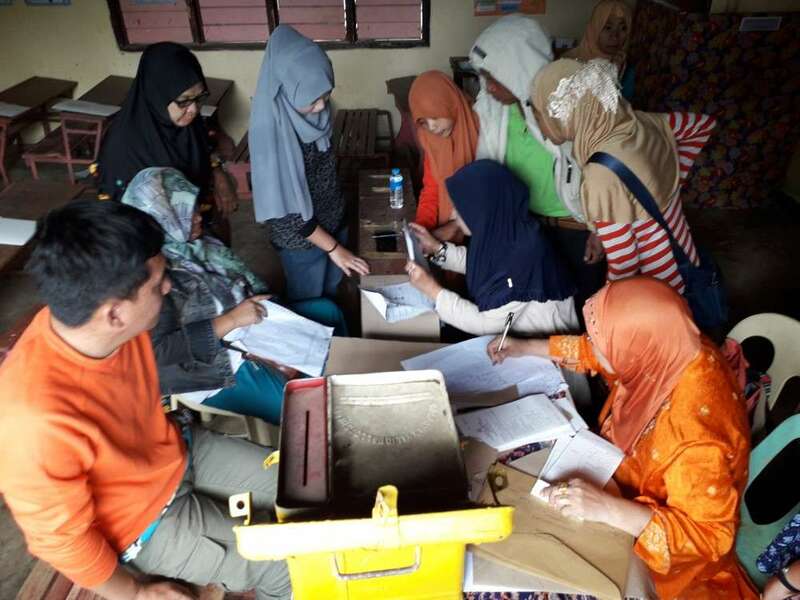 MARAWI CITY -- Inclement weather caused polling precincts in Lanao del Sur to open a little late but the voting went out smoothly during the plebiscite for the ratification of Bangsamoro Organic Law (BOL) Monday, January 21. Lawyer Allan Kadon, provincial head of Commission on Election (Comelec), said no untoward incidents happened throughout the province. 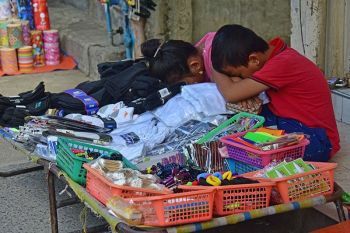 "As far as Marawi is concerned, there was rain earlier in the morning, so teachers had a delay (reporting to the polling precincts), some started at 8 a.m., but the rest started earlier," he said. 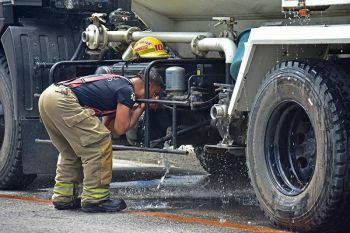 Police Chief Superintendent Madid Paitao, regional deputy director in the Autonomous Region for Muslim Mindanao, said no election-related violence occurred in the province. 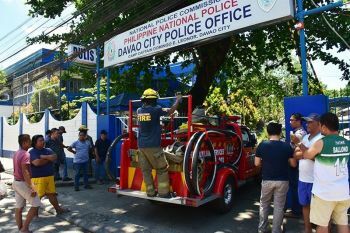 "Prior to the elections, police have been deployed in the precincts and checkpoints," he said. Although there were reports that in Balindong town, there was a firearm confiscated at a checkpoint. Colonel Romeo Brawner, commander of the 103rd Infantry Brigade, also confirmed the situation in the province to be peaceful. "We are glad to see that there were no untoward incidents that happened, and there were many voters turn out," he said. As early as 11 a.m., the towns of Tubaran, Kapatagan, and Butig have finished the voting even before the 3 p.m. deadline. In the province, there were 2,833 precincts from 1,150 barangays within 143 polling centers. Zia Alonto Adiong, First District Lanao del Sur assemblyman for Armm, said people in the province are expecting a win for the yes votes. "We are expecting it, the BOL was not just created recently, it was a result of 20-year struggle of the Moro people," he said.